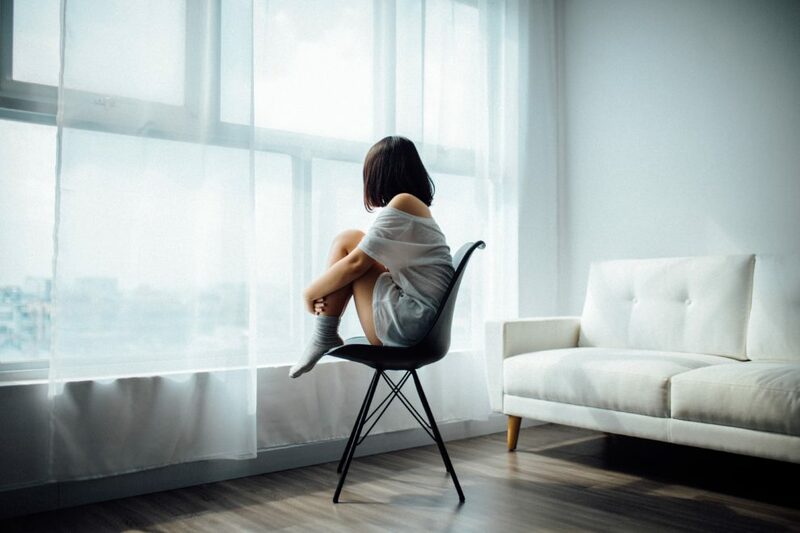 Separation Anxiety Disorder is a condition that is characterized by extreme anxiety on being separated from someone you are very close to or are afraid of being separated from. Symptoms of this disorder include headaches, nausea, and sore throat as well. Typically, separation anxiety happens to babies below the age of 2, even if the child doesn’t quite understand what is happening. Babies go through this anxiety when their parents are not around even if they are to come back within a little time. However, this type of anxiety can also affect adults. There several different anxiety disorders including agoraphobia, panic disorder, and separation anxiety disorder. This condition comes with symptoms like distress which one feels when separated from another person or pet, worry that something bad might happen to the other person, and the fear of loneliness. What’s more, people also experience physical symptoms such as those mentioned above. These can occur in the anticipation of losing a loved one or when one has already lost the person. The need to know where the person is at all times is yet another symptom of this disorder. The symptoms of separation anxiety last for about 6 months. They can make a person seem overprotective and at times, even controlling when in truth fear stands at the root of it all. These symptoms may interfere with one’s personal and professional lives. This anxiety can also be linked to other underlying mental health concerns such as an autism spectrum disorder. People who have obsessive-compulsive disorder are more likely to show symptoms of separation anxiety disorder. People who have other mental disorders that limit their social life are also likely to suffer from this anxiety disorder. Females are more likely to experience it as well as those who have seen adversity in their childhood. Divorce, separation from a child on occasion of the child moving out, etc. can also cause separation anxiety. Psychotherapy can help relieve a person of the symptoms of separation anxiety disorder. Cognitive behavioral therapy can help. Anti-anxiety medication can also be prescribed by doctors for treatment. However, there are two downsides to these drugs. They may be addictive, and they fail to show long-term results. One can also seek assistance by becoming a part of support groups. Separation Anxiety Disorder can have emotional and physical symptoms. While it is commonly experienced by babies younger than 2 years old, research shows that adults may also suffer through it. Common symptoms of such a mental disorder include fear and distress of losing a loved one, and the fear of loneliness. Physical symptoms may include nausea, sore throat, and frequent headaches. This anxiety disorder can last for about 6 months. Therapy can help relieve one of the symptoms. Left untreated, this disorder can cause problems in one’s social, academic, and occupational lives.